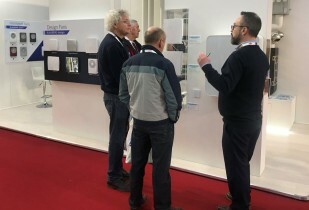 In late February 2018 the German capital hosted bautec 2018 international trade fair for building and construction technology. 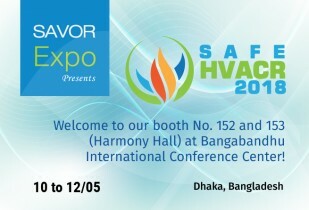 We kindly invite you to visit our booth at "Safe HVACR 2018" (Dhaka, Bangladesh) from 10th to 12th May 2018. 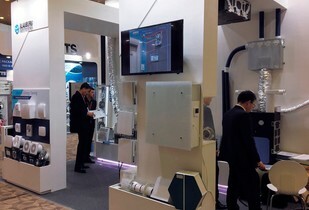 In late February 2018 the city of Seoul, South Korea, hosted HVAC Korea 2018: Heating, Ventilation, Air Conditioning and Plumbing international trade fair. 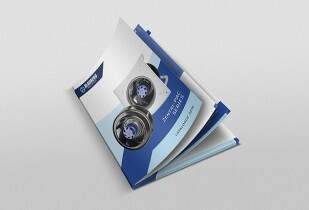 Introducing the new Zentri-PAC catalogue featuring a new line of state-of-the-art series of centrifugal fans with backward-curved blades by Blauberg Motoren. 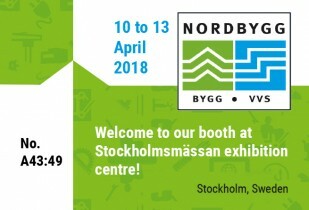 We kindly invite you to visit our booth at "Nordbygg 2018" (Stockholm, Sweden) from 10th to 13th April 2018. 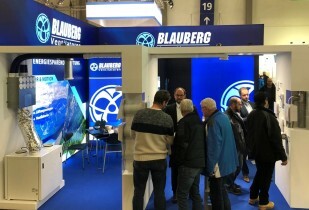 Blauberg UK, the British branch of Blauberg Group, presented its customers and partners with a range of the company's ventilation equipment at ELEX 2018.